Chinese dance dates back nearly 5,000 years. As in many cultures around the world, early Chinese dances were a religious expression and closely linked to life experiences and concerns. 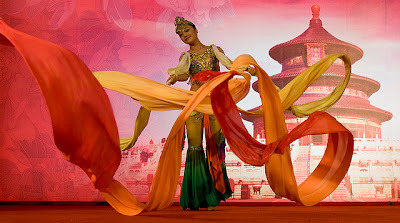 For thousands of years, each Chinese dance was unique to the village or group that developed it. There were 50 different ethnic groups in China who each developed their own dances. The dances were not centralized or recorded until the Han dynasty, which ruled from 206 B.C. until 220 A.D.
During the Han dynasty, the imperial family established a musical court that served to bring all of the dances to one place where they could be documented. Over the years, simple Chinese folk dances developed into intricate and beautiful performance pieces that are still performed by Chinese groups worldwide. "Chinese dance has its own unique vocabulary, meaning and ordered structure that enable a dancer to fully express his thoughts and feelings with ease and grace"
In Chinese culture, dance is a way to express not only personal emotions and feelings but also the character of the nation. The choreographer, through demonstrations by the dancers, expresses his or her realm of thinking. That's why the combination of forms and movements, also called body techniques, and the dancer's inner world all affect the inner meaning transmitted. Most people use sound to communicate in their everyday life, but a dancer on stage uses his limbs and body to do the same thing. Just like the Chinese language, Chinese dance has its own unique vocabulary, semantics, and syntactic structure that enable a dancer on stage to fully express his thoughts and feelings with ease and grace. 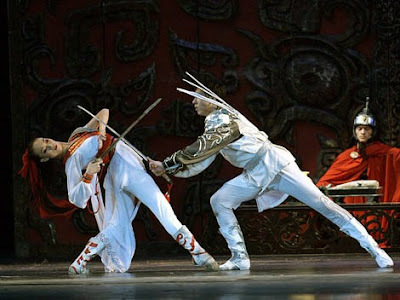 The development of Chinese dance has taken on a dynamic and multifaceted personality. Young people going into dance usually first study ballet and modern dance, then go back to take a fresh look at traditional Chinese dance. From there they seek out new directions for Chinese style body expression with an open mind and spirit of experimentation. Since about 1970, original and unique compositions have occasioned a renaissance in Chinese dance. The long and varied history of Chinese dance gave it diversity of movement, refinement of form, and richness of character. Since Chinese dance was developed through a lot of dynasties and social environments, it has been able to depict multiple nationalities, social classes, time periods, and personalities. 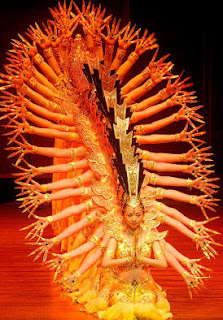 Elements of any ethnic background can be included and interpreted by Chinese dance, and fully demonstrated. Today Chinese dance is still practiced in China and throughout the world. There are many variations including; Chinese Ribbon Dance, Chinese Silk Fan Dance, Chinese Round Fan Dance, Chinese Feather Fan Dance, Chinese Classical Dance, Chinese Sword Dance, Chinese Long Sleeve Dance, Chinese Waist Drum Dance, Chinese Lion Dance & Chinese Dragon Dance. Each dance has Its own origin and history. They are all very different in style, very beautiful and capture the essence of Chinese culture. These dances are still being performed today and they will certainly be performed in the future. Please take a moment to tell me about your observations or any particular comment you may have on Chinese Dance History. 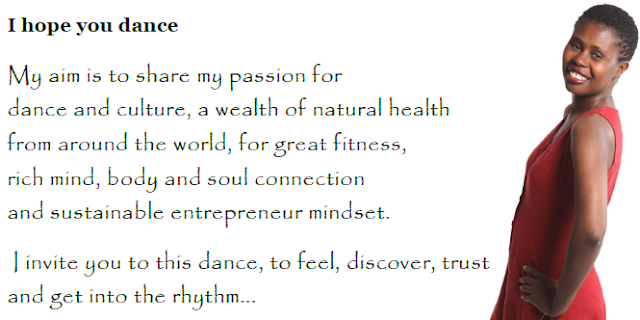 professional dancer, teacher and choreographer.